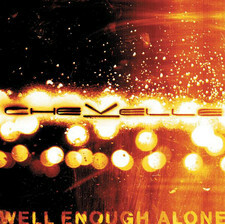 I wrote an advance review about Chevelle earlier this year. 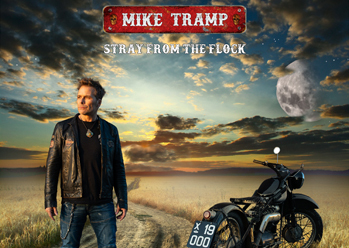 On the 27th of August its out in the stores after having been moved forward like many other albums this year. 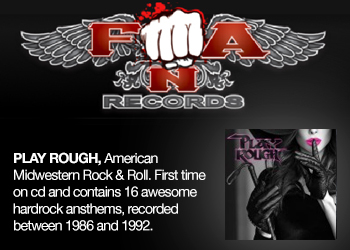 Compared to the quite poor debut from 1999 is Wonder whats next a nice plastic surgery, not a s big as Mr Jackson but more like his lovely sister Janet. 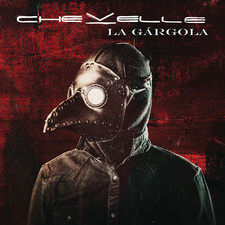 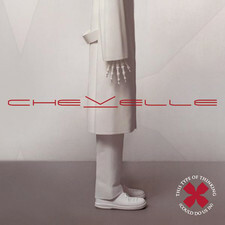 The basic Chevelle sound is still there but it is more well written and has a edgier production signed GGGarth . 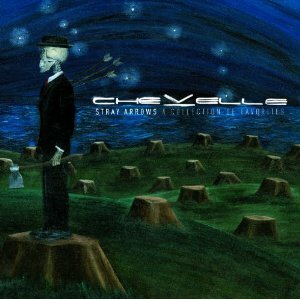 Musically the group brings us vulnerable, emotional and at the same time powerful modern rock on its way to more alternative metal ala Korn. 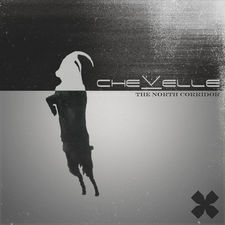 They isnt that destructive and angry as those untouchable ones but has something comparable in their sound. 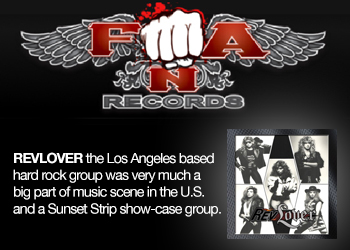 The Red is the first single from the album and should give some air play on alternative radio in Us, but isnt a mainstream tune. 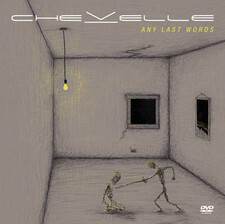 Its one of the best songs but doesnt reach up the same quality level as the great "Comfortable liar" which is an enormous cool tune with a great pumping guitar groove. Third out "Send the pain below" is another fine moment where Petes sensitive voice comes best to its right. 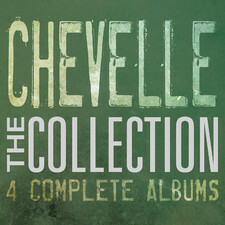 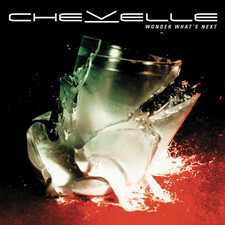 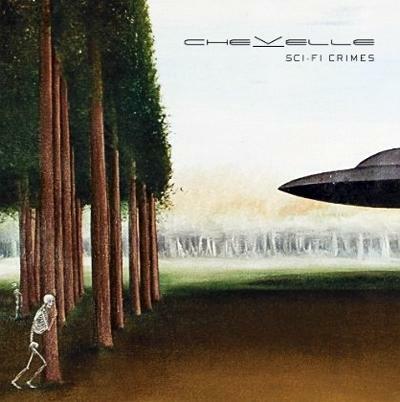 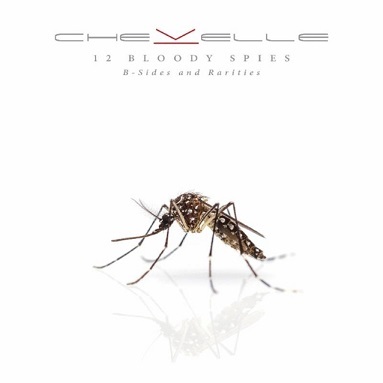 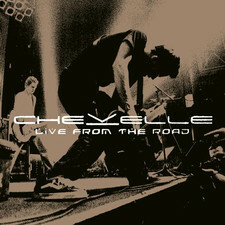 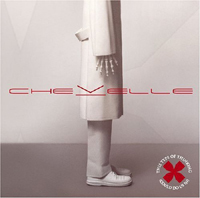 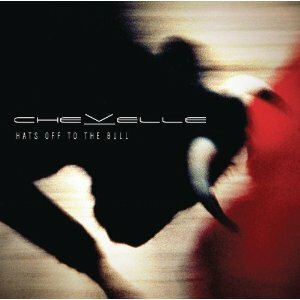 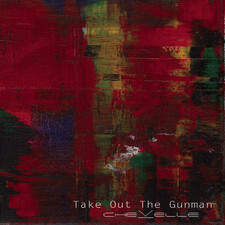 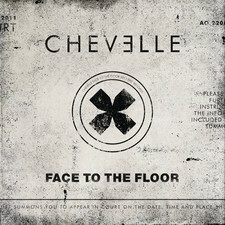 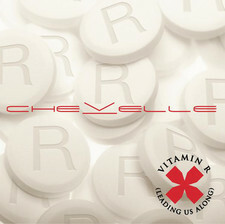 Its a little bit softer and its in those songs that Chevelle really rules. 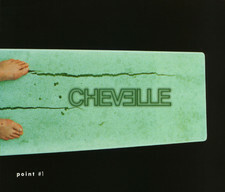 We got a couple of more like this which is great but we a lso got two or three quite boring ones also. 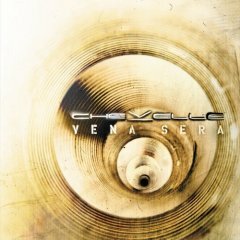 Overall a nice album which can be to tough for the more mellow readers, but should definitely be interesting for those who are into bands like Pulse Ultra and why not papa roach.